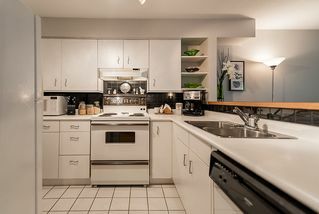 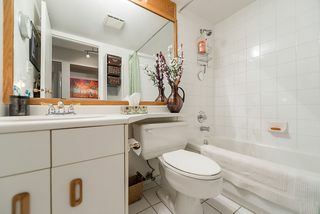 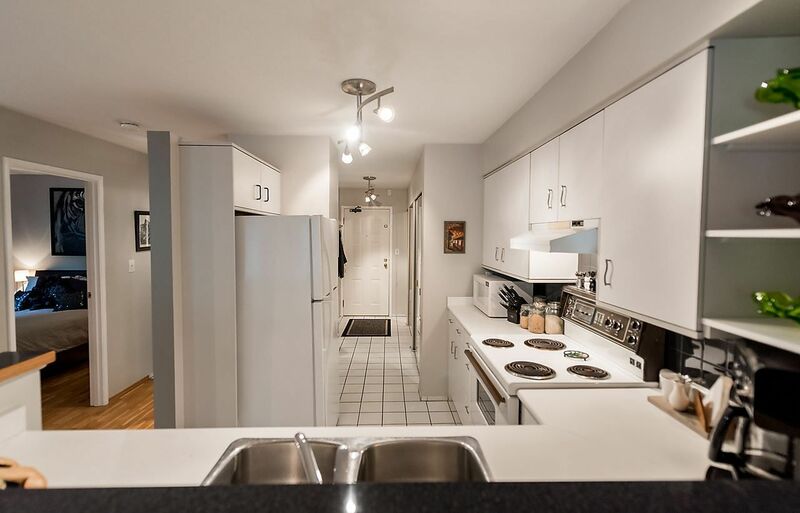 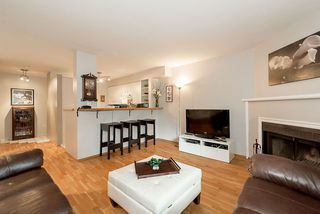 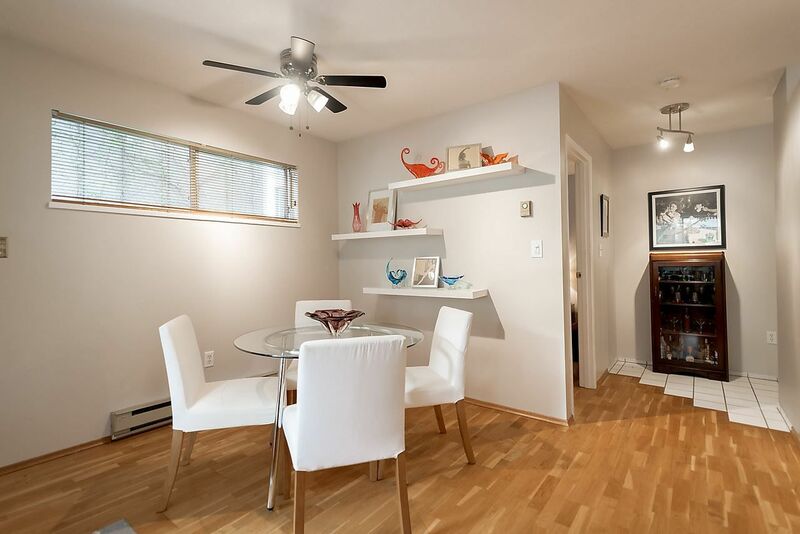 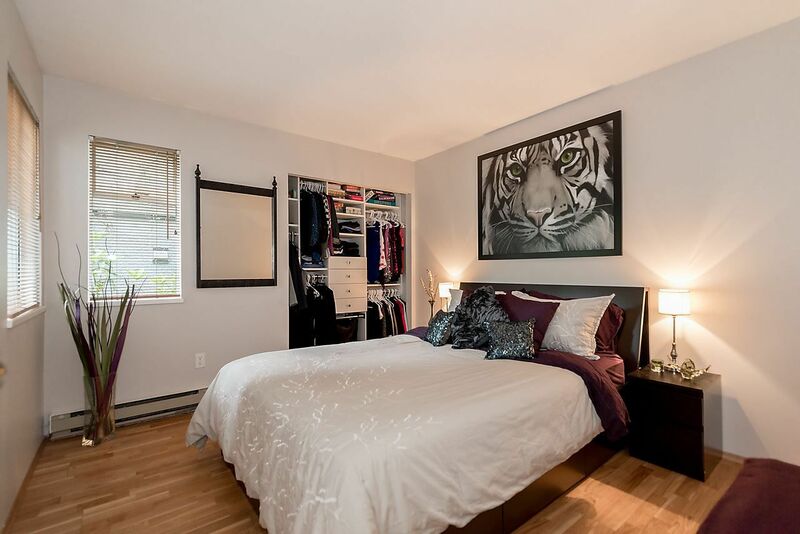 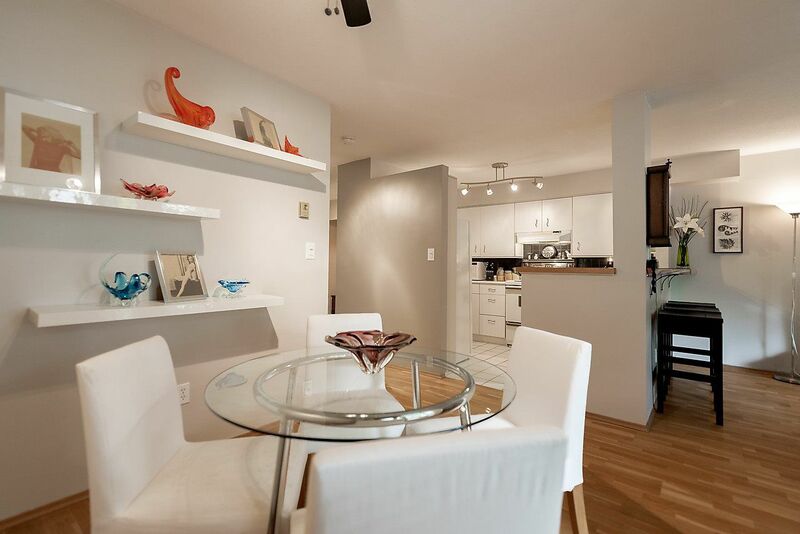 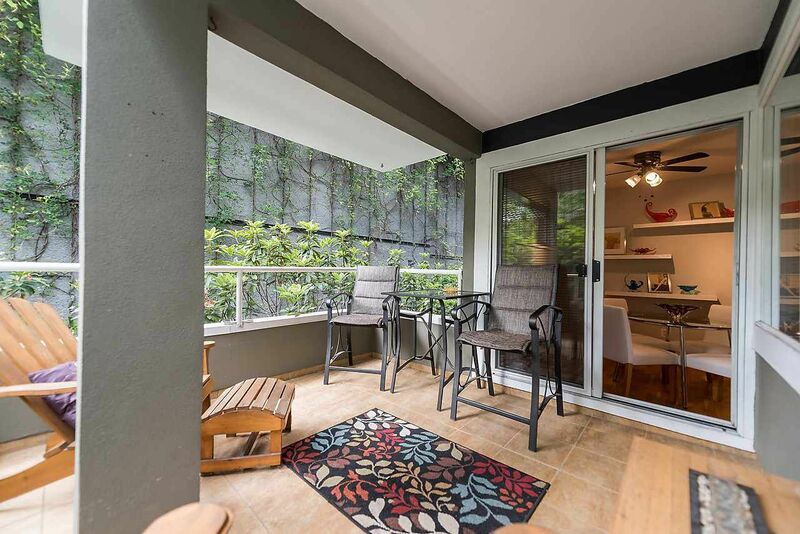 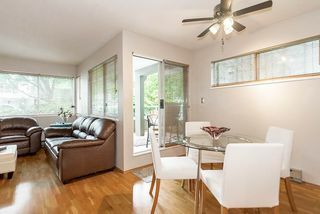 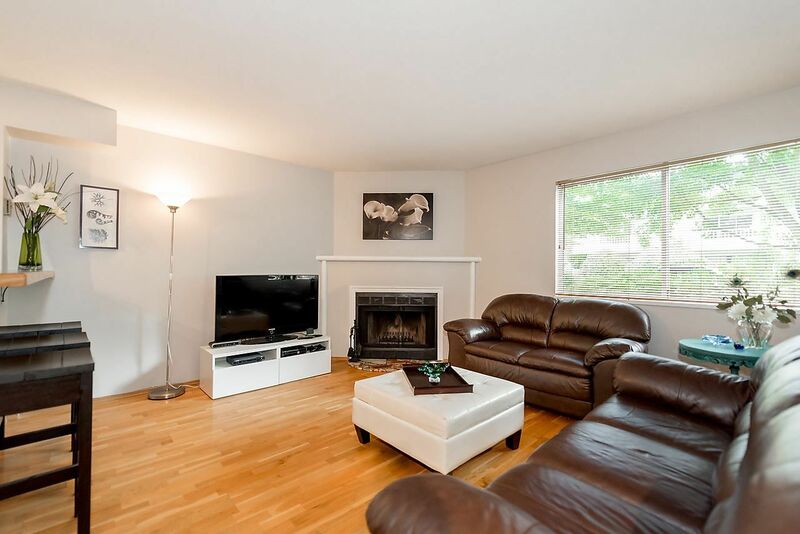 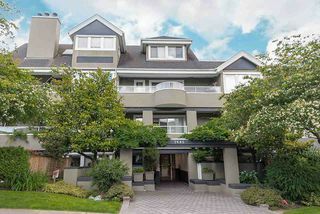 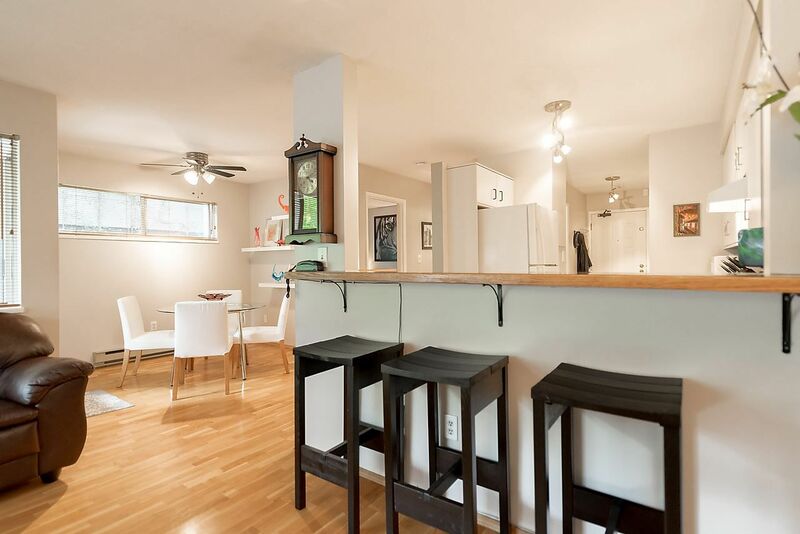 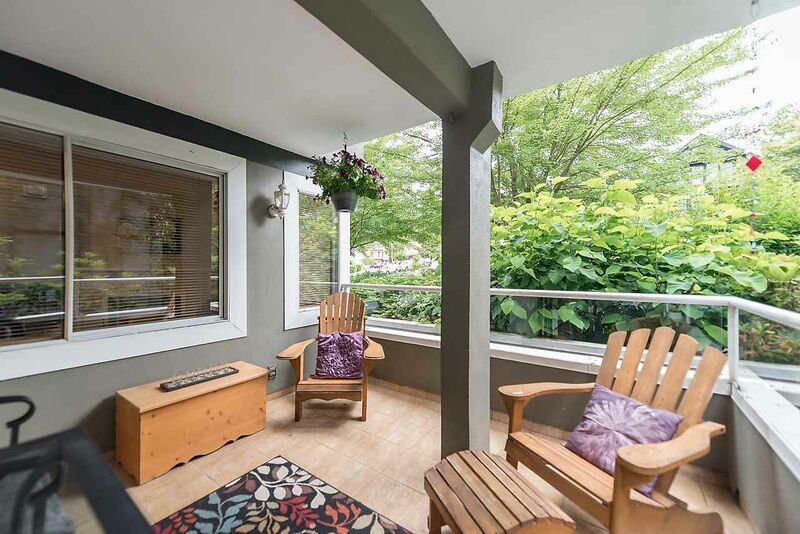 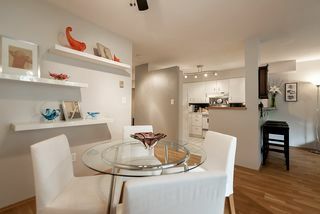 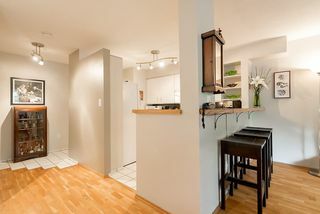 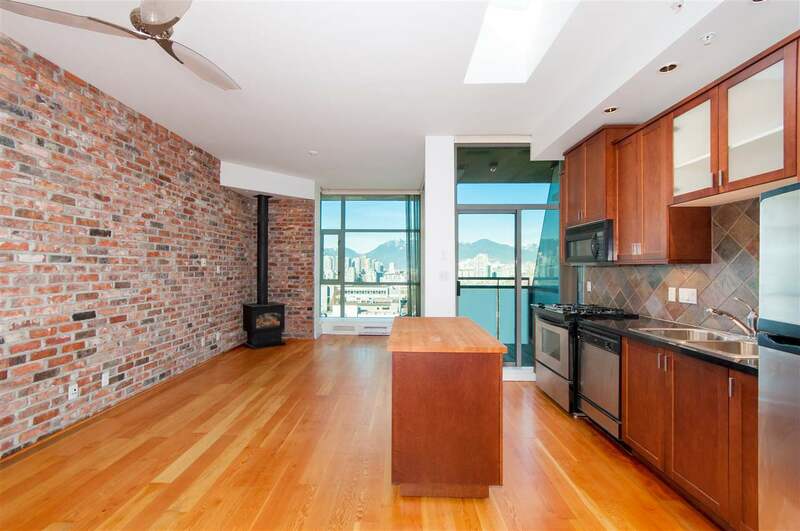 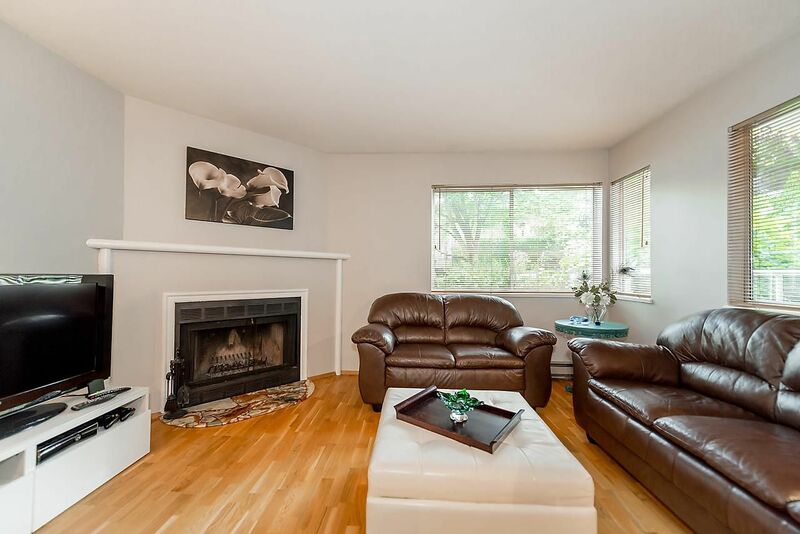 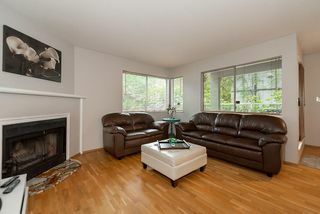 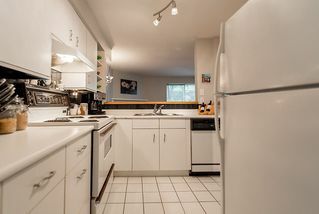 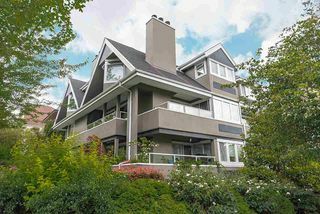 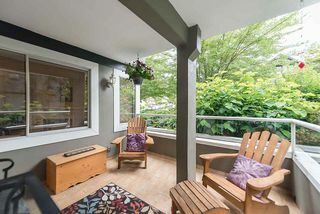 A beautiful condo in a prime Kitsilano neighborhood! 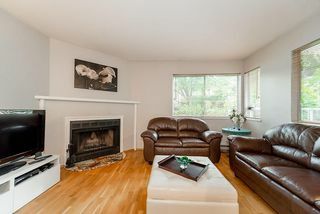 This large 1 bedroom home offers a huge covered patio, open floor plan, chef's kitchen & spacious living room with a cozy wood burning fireplace which makes it ideal for entertaining. A well maintained home that also features gleaming hardwood floors, insuite laundry and large, bright master bedroom with custom California closet. 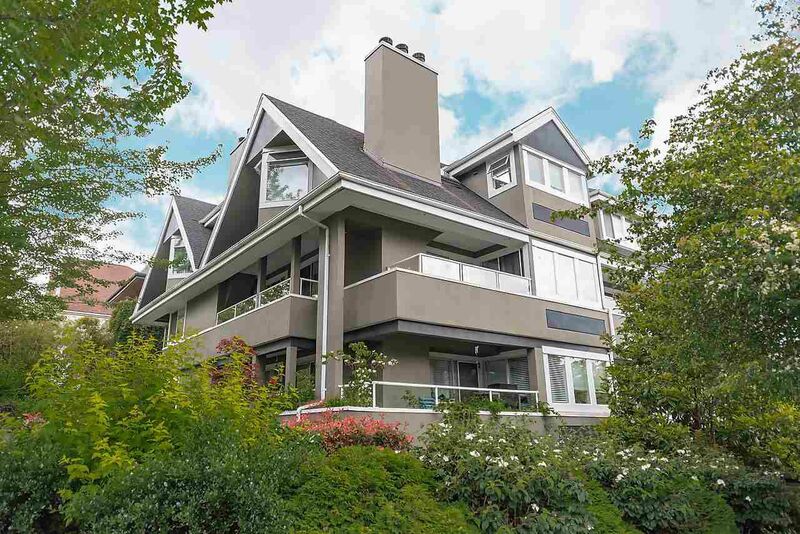 A great building and solid strata in an amazing location. 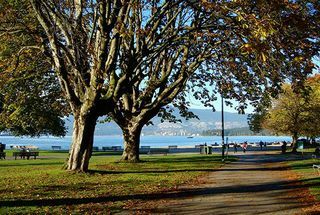 Just steps to Kits beach, park, pool, courts (tennis/basketball/volleyball) and quick access to all the best shops & restaurants Kitsilano has to offer. Only minutes from downtown too. 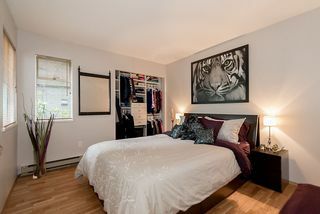 Parking & a large, secure storage locker included. 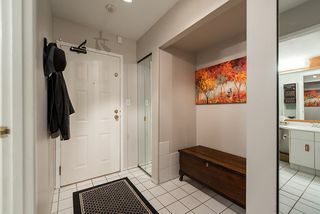 Pets welcome, rentals restricted.